1. Black Card Circle Foundation spreads love and goodwill beyond the world of social media. Black Card Circle Foundation’s goal is to spotlight legitimate causes that promote self-reliance and sustainability, and to edify one another. 2. 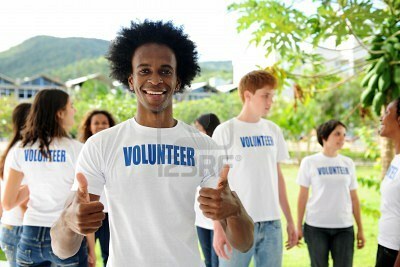 Black Card Circle Foundation is run completely by volunteers; no one gets paid for their services. 3. The charities highlighted by Black Card Circle Foundation go through a review process, assuring the legitimacy of each and every cause. 4. Teamwork is encouraged. Everyone is part of the team. No matter what the economic background or social status, everyone gives with the main goal of giving for the benefit of others. 5. There are many ways to get involved! Whether through Social Media outlets, participating in upcoming events, or donating to Black Card Circle Foundation any form of giving is welcome and makes a difference! I, personally, have always wanted to give in a grand way financially, yet, at this time, I don’t have the financial means. Giving my time and effort through social media has been my way of contributing, and I know that what I do makes a difference.